The Food At This New Andhra Restaurant Will Leave You With Watery Eyes! Sugar, spice, and everything nice, these are the three ingredients that you will find at Navayuga that makes this new Andhra joint, special among us Chennaittes. From typical Chilli Mirchi Bajji (ultra spicy) and Kaaram Puttegodogulu (spicy AF), there are a lot of vegetarian options. You also have the usual options Gobi 65, Paneer, 65, and Chilli Paneer. For non-vegetarian options, choose from options Pepper Chicken Legs, Tawa Fish Fry, Penna Chilli Prawns, etc. 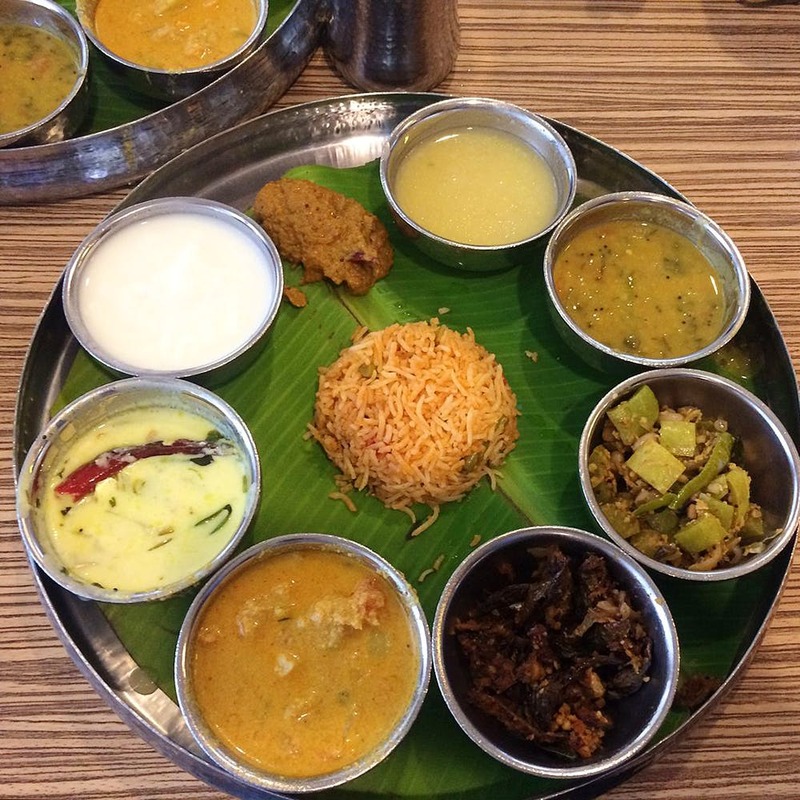 Besides starters, they have Navayuga Bhojanam that is full meals served on a plantain leaf. They also have other variations like Combo Bhojanam with special side dishes. Love podi? Enjoy their 5 Podi Bhojanam which costs INR 245. If you are visiting in the evening, they have dosa, rottelu, and biriyani. So enjoy spice with watery eyes at Navayuga, the newest Andhra restaurant in town.